KFC, one of the largest fried chicken restaurants, may face pressure from consumer and environmental groups to change how its poultry are raised after McDonald's Corp has announced to use chicken raised without human antibiotics, reported Reuters. McDonald's will phase out chicken raised with antibiotics that are important to human health over two years to allay concern that use of the drugs in meat production has exacerbated the rise of deadly "superbugs" that resist treatment, Reuters reported last week. Within days, retailer Costco Wholesale Corp told Reuters it aims to eliminate the sale of chicken and meat raised with human antibiotics. 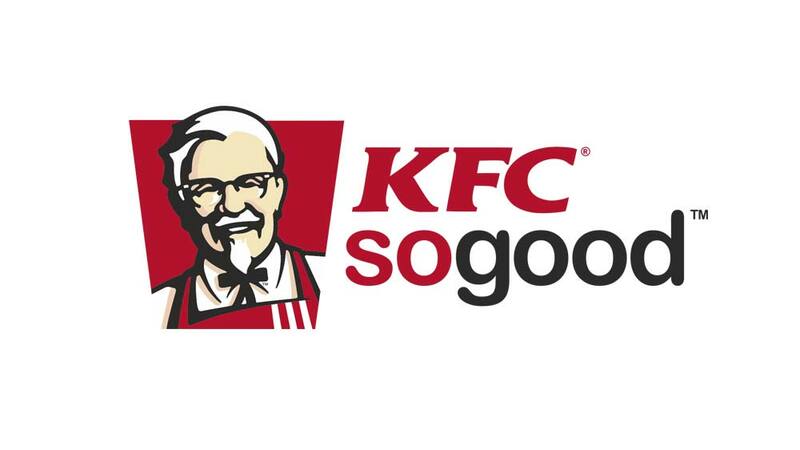 KFC restaurants in China two years ago suffered a massive sales hit following local media reports that a few poultry farmers supplying KFC fed excessive levels of antibiotics to their chickens. "The train has left the station," Bob Goldin, a food services company consultant at Technomic in Chicago, said of McDonald's influence on US chicken production standards. "The chicken served in our US restaurants is USDA high quality, and free of antibiotics," the company said in an emailed response to Reuter’s queries. The US Department of Agriculture has three classifications for poultry, A, B, and C, and doesn't have a "high quality" designation for chicken. Poultry rated A is what's typically found at retail, while poultry rated B or C is usually used in further-processed products where the meat is cut up, chopped, or ground, according to a USDA website. YUM! India implements leadership programme for wom..
Tasting Sweet Success Via Franchising..
What are Next Generation's Real Estate Needs..